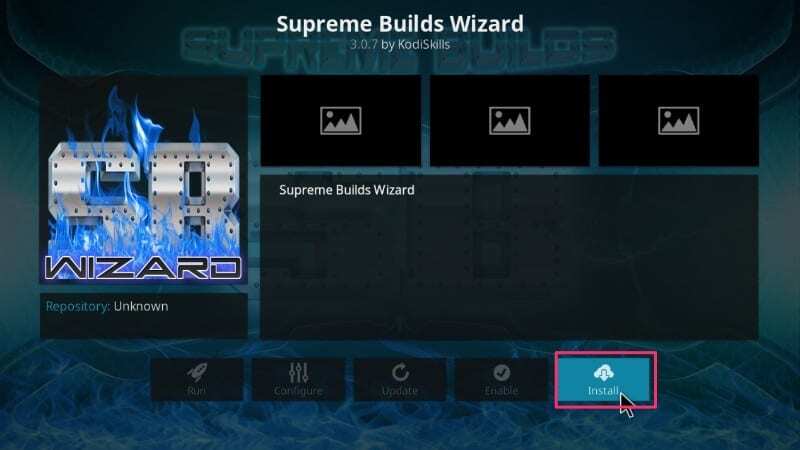 For those who are not aware of Supreme Builds Wizard, it is one of the most popular wizards that comes bundled with many builds that you can install with a simple click. These builds include Titanium Build, X5, X4, Supremium and more. Not only that, Supreme Builds Wizard is also used to fix Kodi buffering problems. 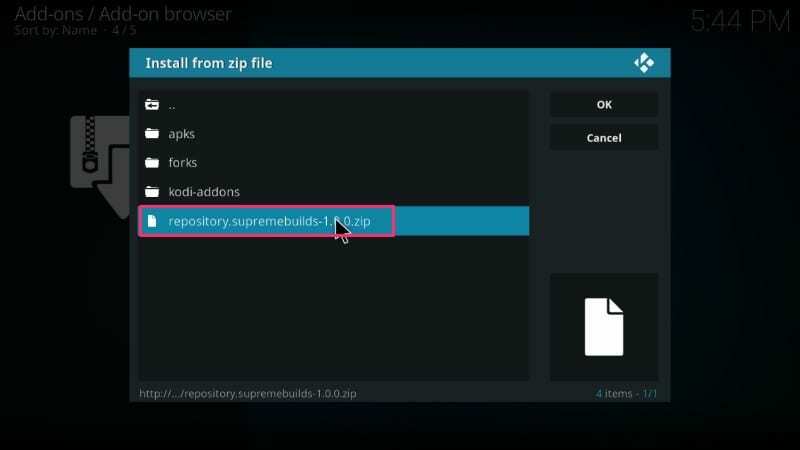 Now that you know how important Supreme Builds Wizard is, let’s go through the steps to install it on Kodi. The steps outlined below will work for Amazon Fire TV /Stick as well as PC (Windows and Mac). Note: Please understand that illegal streaming is unlawful. Users are advised to check their local law before streaming online. Fire Stick Tricks doesn’t encourage unauthorized streaming or downloading. Step 2: Double Click Add-Source on the left or right. 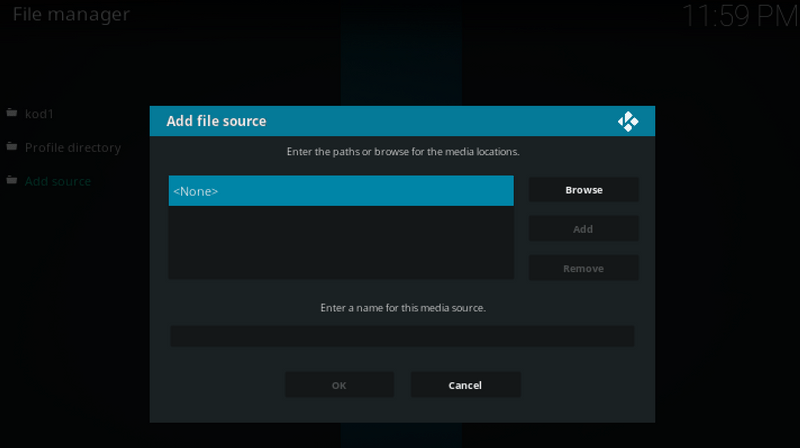 Step 5: Choose a name for this source in the ‘Enter a name for the media source’ and click OK. You can choose any name you like but make sure you enter something that you can identify easily later. For this article, we will choose SupremeBuild. Step 18: Now return to Kodi home screen. 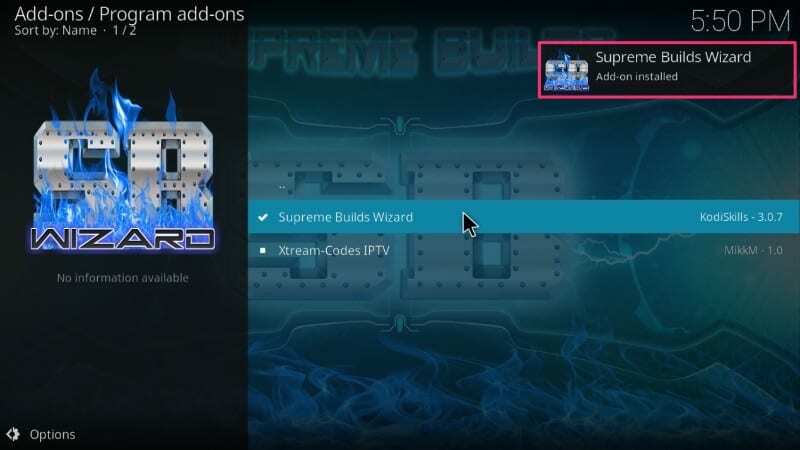 You can access the Supreme Builds Wizard by navigating to Add-ons > Program Add-ons. 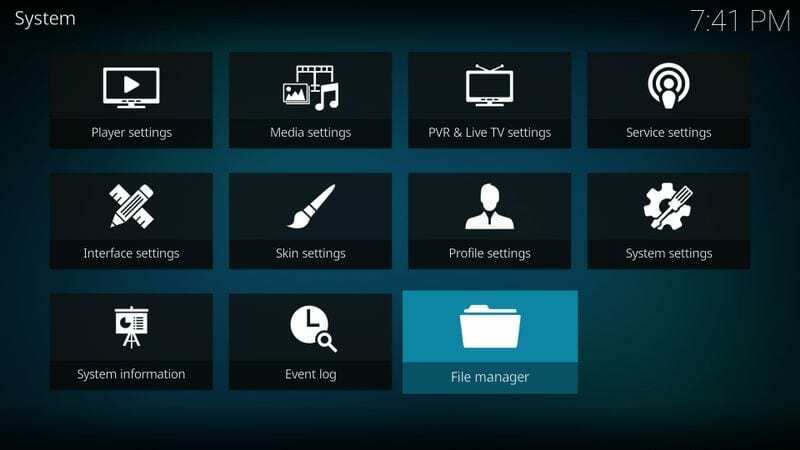 Kodi users should always use a VPN to protect their online identity and privacy while streaming. I always use ExpressVPN on all streaming devices and I suggest you do the same. You can get 49% Off on ExpressVPN’s annual plan. It comes with a 30-day money-back guarantee. This exclusive discount is for a limited time only. 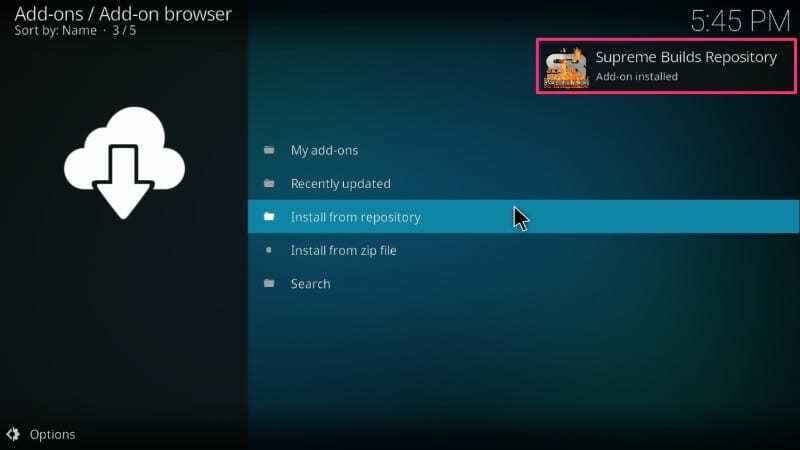 If you are facing any issues while installing Supreme Builds Wizard on Kodi, let me know in the comments below. Hi Drew, I just installed Titanium Build and it worked. Looks like you ran into a temporary issue. Please try again. If one server doesn’t work, you may install the build from another server. oK, I have downloaded everything. How do I go about finding and viewing movies? Hi, i have the build installed, but i want to add limitless for IPTV. how do i do this? 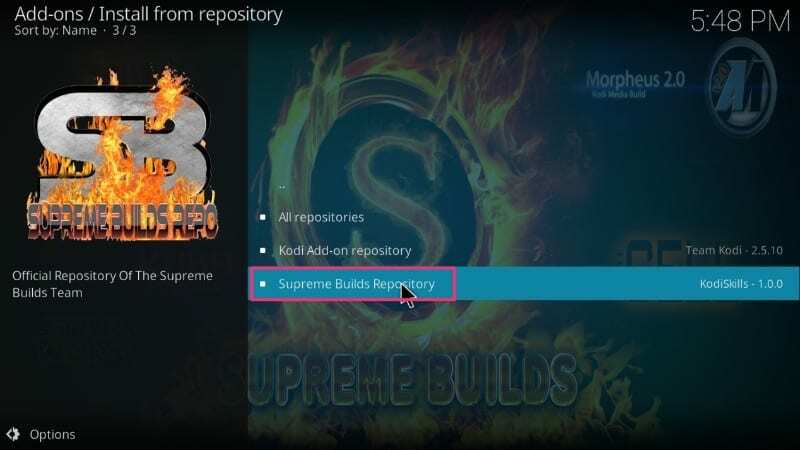 Hi, I just checked and Supreme Builds Repo and Supreme Builds Wizard worked for me. You may have bumped into a temporary problem. Please try again. Hi John, I just installed Titanium Build from the Canada server and it worked fine for me. 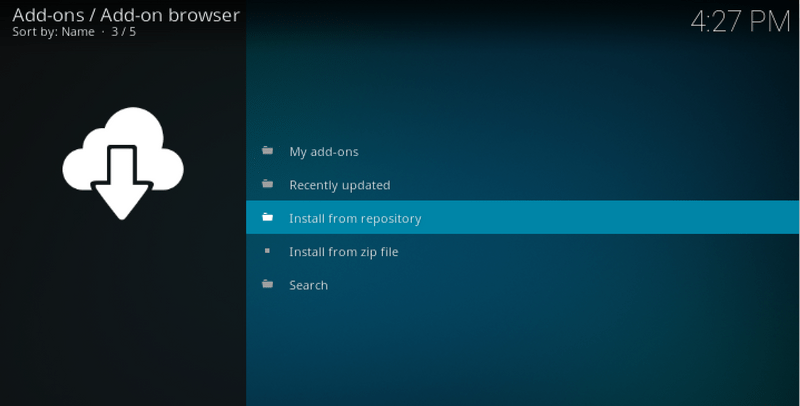 Kodi 18 isn’t stable yet and might cause issues. 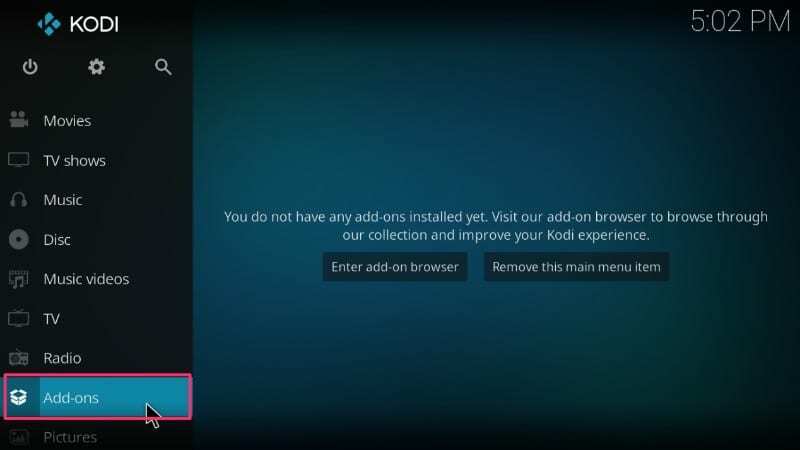 You may want to uninstall and reinstall Kodi first before trying to install any build from the Supreme Builds Wizard. This might help. Hi, I can add the wizard no problem but cannot load any builds. I even reinstalled Kodi. I’ve selected several servers from different types of builds but still nothing. Any ideas? Hi Jenn, I just installed Titanium Build USA Server from the Supreme Builds Wizard and it worked for me. You may have encountered a temporary server issue. Please try again. I get to step 9 but I don’t have anything that comes up when I click on supreme build, could you tell me why please? I’ve tried deleting it and starting over but nothing seems to be working. Hi Ellie, I just tried and easily got past step 9. In fact, I could also install Supreme Builds Wizard. Looks like you ran into some temporary issue. Try again and let me know. Ok….. and NOW what? What do I do now? Is this just by watching movies? What else, what is this for ? Hi Raddy, Supreme Builds Wizard hosts several builds, including Titanium Build. You can install one of them. 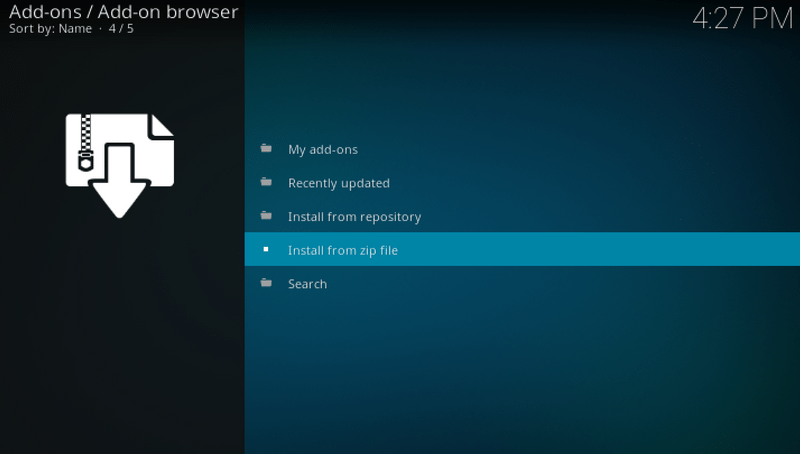 This addon also has several maintenance tools for Kodi. For instance, it has cleaning tools, Backup/Restore, and more. i can’t find adult contact on the new Titanium 3.4 update. any help would be appreciated thanks! 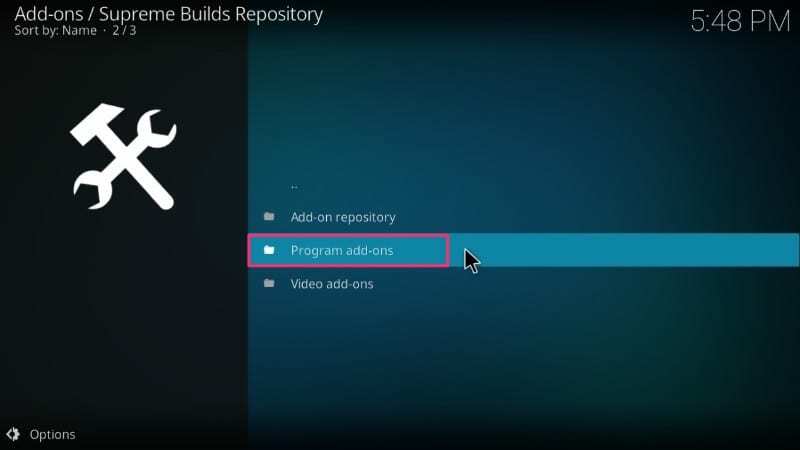 Patrick it doesn’t show any build links I have tried for days to download supremebuilds on my Android box and it lets me go all the way through the steps except for when you click on open you don’t have any builds and if you click on supreme builds:builds it gives 2 links to Kodi krypton. Is their another way to get titanium? I actually have titanium on my firestick but can’t seem to download it on my Android box that came with Kodi. How can I get the older version of Titanium? I don’t like the new update and I liked it better when it had Neptune Rising on it. I tried to uninstall/reinstall and no luck. I was still stuck with the new version. Thanks. Hey Scouser, Can you explain which address doesn’t have links?